From the start of this summer season, the national airline of the Kingdom of Bahrain - Gulf Air and the national airline of the United Arab Emirates, Etihad Airways, have come together and signed a special codeshare partnership deal. 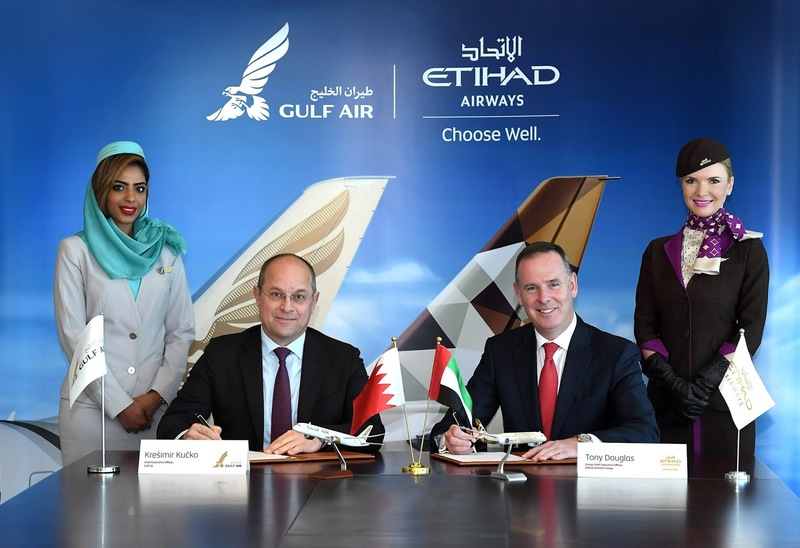 This latest announcement follows the signing of a Memorandum of Understanding (MOU) between the two carriers at the Bahrain International Airshow in November last year and will further strengthen the strong ties between the two countries and carriers. 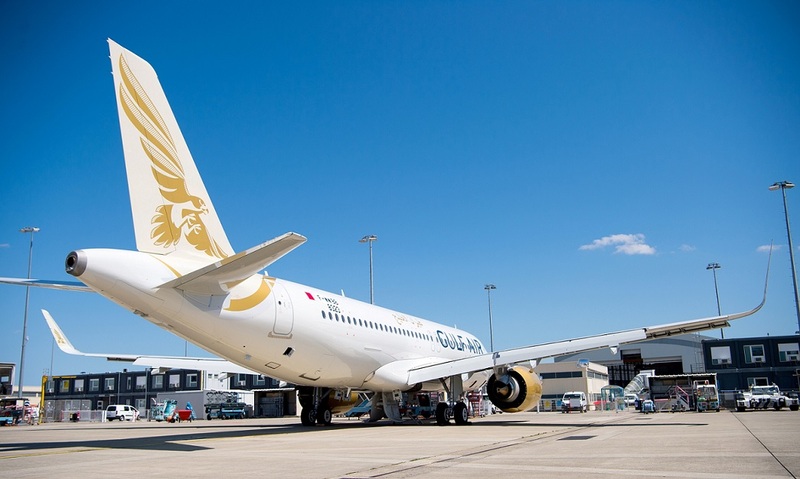 The deal will see Gulf Air will place its ‘GF’ code on Etihad flights from Abu Dhabi to and from Bahrain, Brisbane, Chicago O’Hare, Jakarta, Lagos, Los Angeles, Melbourne, New York JFK, Sydney and Washington. 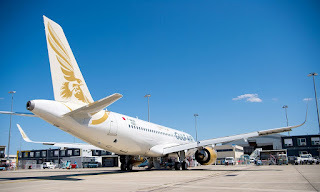 It will also see Etihad place its ‘EY’ code on Gulf Air flights from Bahrain to and from Abu Dhabi, Baghdad, Casablanca, Dhaka, Faisalabad, Larnaca, Malaga, Multan, Najaf, Peshawar, Sailkot and Tbilisi. Passengers travelling to the USA with Etihad will be able to enjoy the preclearance facility offered at Abu Dhabi International Airport. The United States Customs and Border Protection (CBP) facility at Terminal 3 in Abu Dhabi Airport is a purpose-built facility that allows US bound passengers to process all immigration, customs and agriculture inspections in Abu Dhabi before they depart. On arrival in the US, guests arrive as domestic passengers, speeding up the arrival process and making onward connections more seamless.